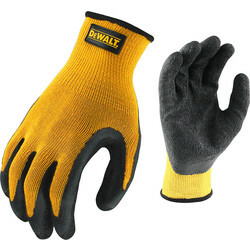 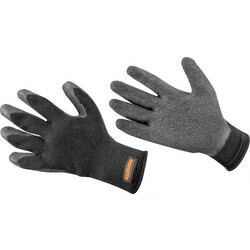 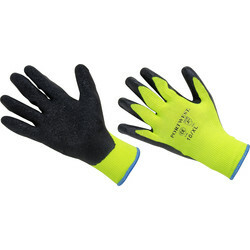 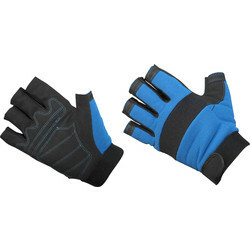 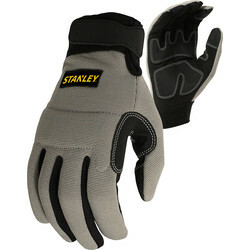 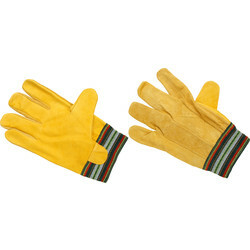 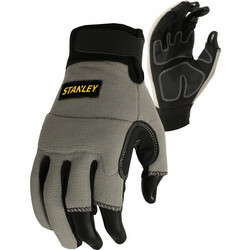 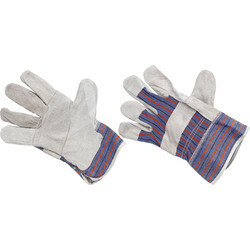 Maintain health and safety standards or protect hands with work gloves from the Toolstation workwear range. 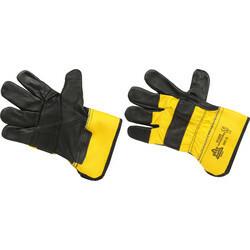 View our vast variety of work gloves, gloves for external use, welding gloves, disposable gloves and many more - all in different sizes for essential protection at all times and in all trades. 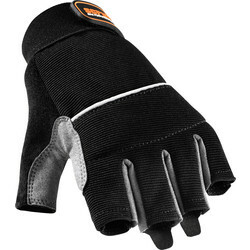 Purchase fingerless gloves for ease of use such as the fingerless gloves with elastic cuff and Velcro adjustment as well as part fingerless gloves with open fingers and thumb for increased dexterity. 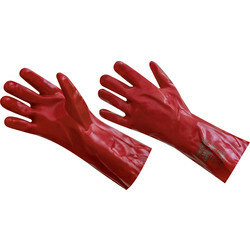 Find latex gloves to keep hands clean such as the standard disposable latex gloves in a pack of 100 that are also available as vinyl gloves. 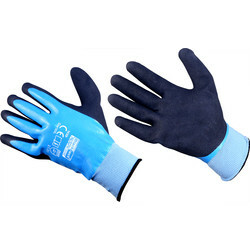 Alternatively view the builders grip latex gloves with coating to minimise wear to critical areas. 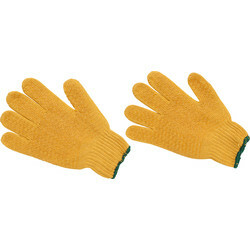 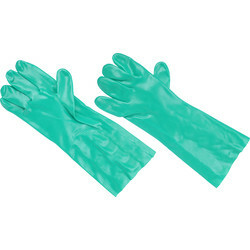 Great alternatives to latex gloves are the powder free disposable nitrile gloves available in large or extra large. 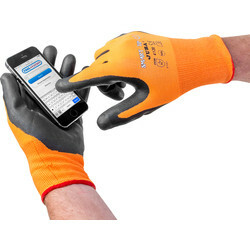 For touch-screen use with simultaneous breathability, grip and mechanical resistance, choose the JUBA smart tip touch screen gloves. 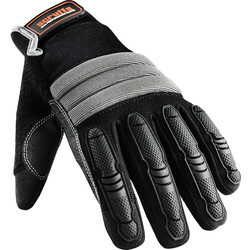 Protect knuckles and fingertips with Canadian rigger gloves with knuckle strip and fingertip protection or superior rigger gloves with lined palm. 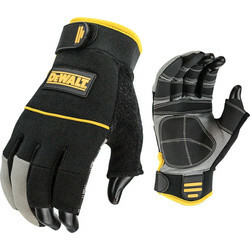 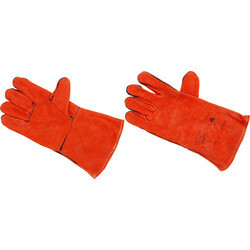 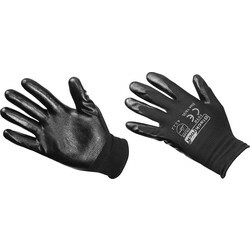 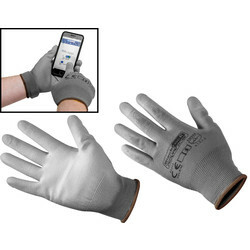 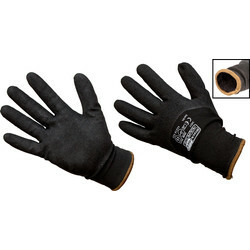 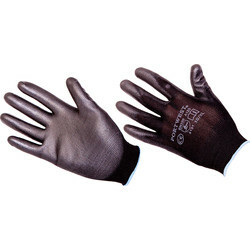 Find a variety of other high performance tradesman work gloves including welding gloves, lightweight gloves, pvc gauntlets and pvc knit wrist gloves. 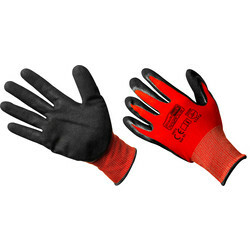 We also stock criss cross gloves, thermogrip gloves with a thermal lining for warmth, high quality cowhide gloves and rigger gloves.